Ozark Homes has been proudly servicing the Lake of the Ozarks and surrounding areas for over 30 years. We are a family owned and operated business and we take pride in taking care of our customers. To View Our Homes Please Click on the Display Homes Tab in the Menu. 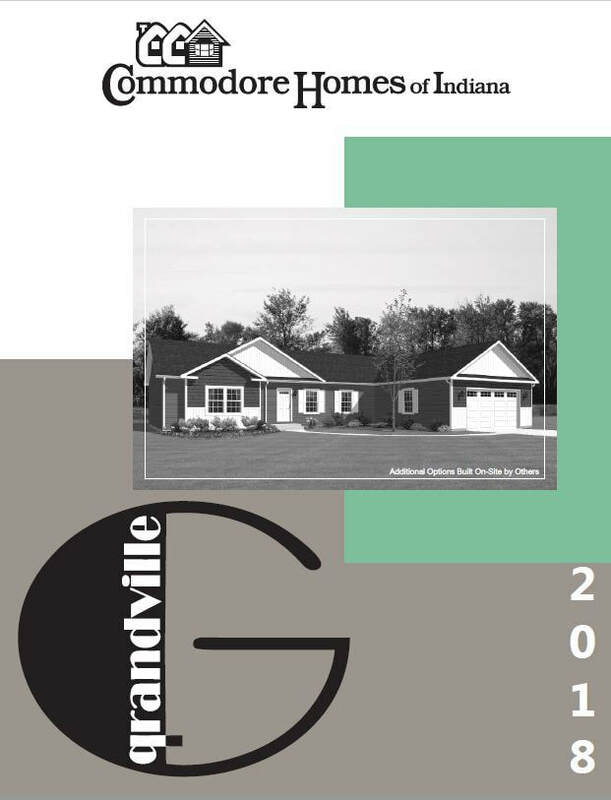 For more information about Commodore Homes click on the Commodore Homes logo. 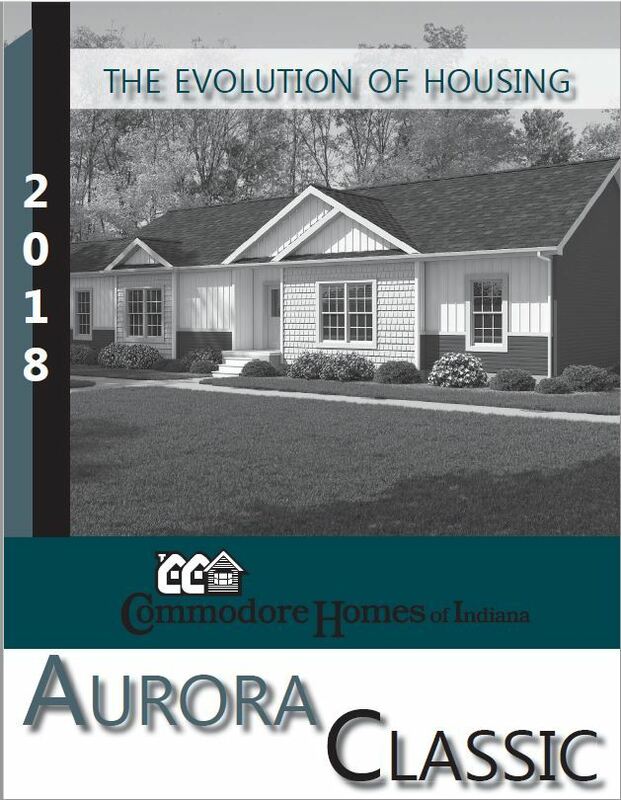 For more information on manufactured homes click the Dutch Housing logo below.